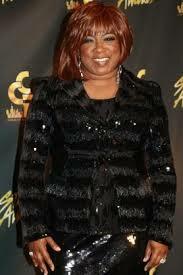 The 30th Annual Stellar Gospel Music Awards will always be special for the Echopark JDI label. 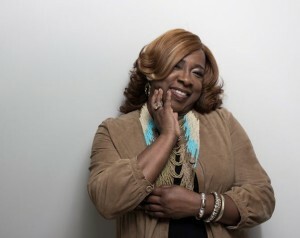 While Beverly Crawford is a previous Stellar Award winner, her win for Traditional Female Vocalist of the Year marks the very first award for the new label. Fellow label mate Dr. Bobby Jones was also honored during the Stellar Award celebration for his years in the industry and hosting the longest running program in cable TV, Bobby Jones Gospel on BET.